For the services at Christmastide, during Lent and over Easter, please consult the posts on St. Paul’s Calendar, St Paul​’s News and our Facebook Page. 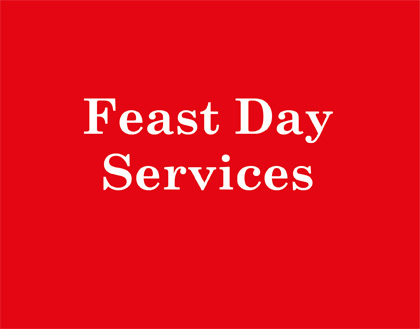 For enquiries about the following services, contact the Senior Chaplain. Because giving birth is one of the greatest creative activities we can be involved in, it is not surprising that the mother and father seek an opportunity to give thanks. For this purpose, the Anglican Church has prepared a service called ‘Thanksgiving for the gift of a child.’ It can be used in a variety of contexts: in the hospital ward after the birth; in the home shortly after the return of the mother and newborn child; or at St. Paul’s Church, in a public or private service. The same service can also be used in a situation where a child has been adopted. The Chaplains in Greece will warmly assist those seeking baptism for a child. Please make early contact with them. Those who belong to a marriage where one of the parents is an Orthodox Christian need to keep in mind that the Orthodox Church in Greece does not officially recognise Anglican baptism. However, all other mainstream Christian denominations do recognize it. An early approach to a Chaplain is welcomed. The Chaplain will want to spend time with the adult hearing about his/her spiritual journey, discussing the content of the Christian faith and the implications of Baptism before the baptism takes place. He may also ask the adult to consider being baptized and confirmed during the same ceremony, since baptism and confirmation together form the full initiation service into the Christian Church. 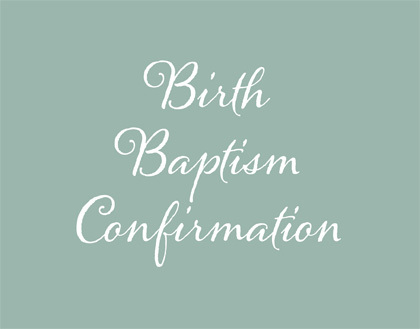 Confirmation is available for those who are twelve years old and above. It is the completion of baptism. Confirmation is undertaken by a bishop. 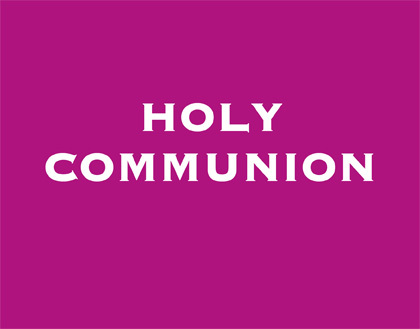 Those seeking confirmation must be prepared to participate in a teaching and discussion programme, whereby they learn and grow in the Christian faith, the life of prayer and in their living of the faith. 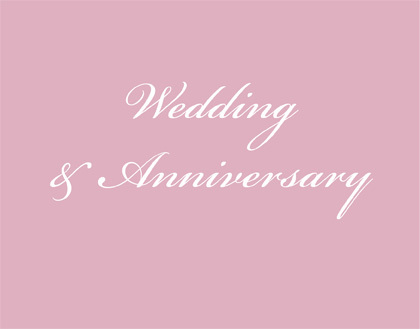 The Anglican Church is willing to assist couples to arrange their wedding celebrations in Greece, but it is obliged to work within certain parameters, so please contact the Chaplain at an early date. Alternatively, when one of the spouses of a newlywed couple is not Anglican, you can ask for a ‘Blessing of Marriage’ within the Anglican Church – but, once again, you need to make early contact with the Chaplain about its arrangements. In Greece, once a death occurs, things tend to move very quickly. A burial often takes place within twenty four hours. In situations where foreign nationals are involved, it may be necessary to explain to the Funeral Director that time is needed for mourners to travel to Greece. In Greece, only burial is possible. 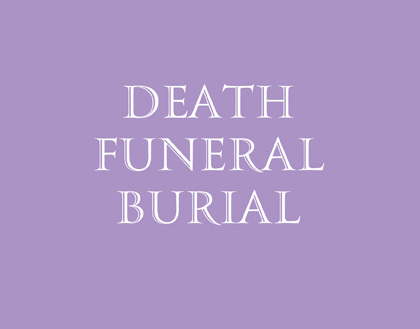 No crematoria are available, although all the necessary legislation for building crematoria is in place. Should cremation be desired, rather than burial, arrangements need to be made so that the body of the deceased can be taken to a country where this is possible. 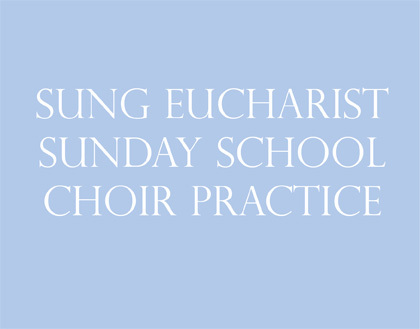 One Sunday every month at 6.30pm, the ensembles of the resident Schola Cantorum Sancti Pauli sing a Renaissance Choral Evensong service, led by the Senior Chaplain at St Paul’s. Contact them for more information or visit their website for a list of services.